This is a question we get asked often and the answer is twice a year, spring & fall, or more often if you have large trees in your yard. 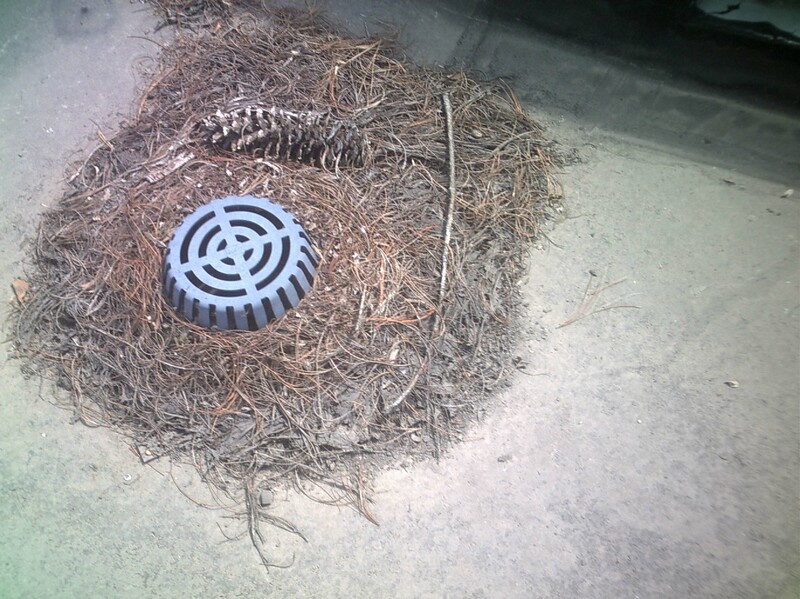 Organic debris falling onto your roof mixes with shingle granules and then goes straight into your gutter and downspouts. Larger materials like leaves or twigs gather at the downspout opening and prevent the rainwater from following the correct path. 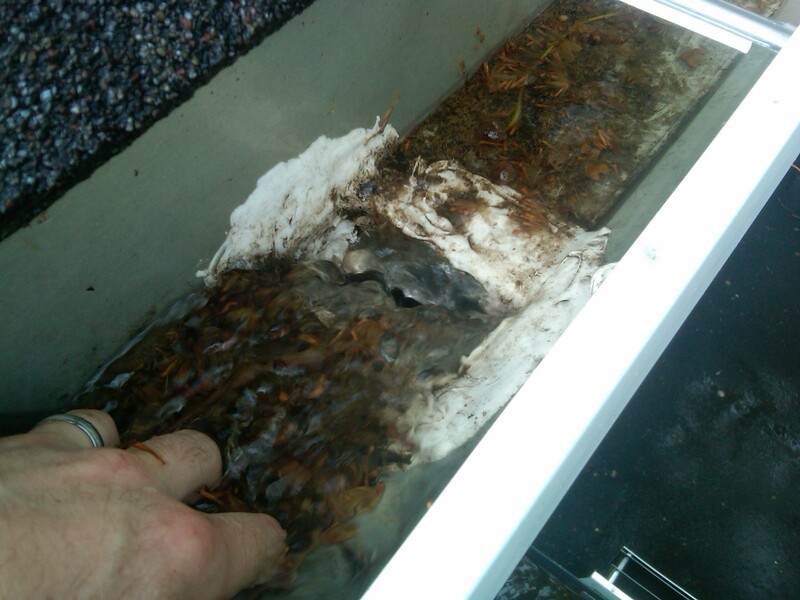 Instead water pours over the front edge of the gutter potentially damaging the foundation or flooding a basement. 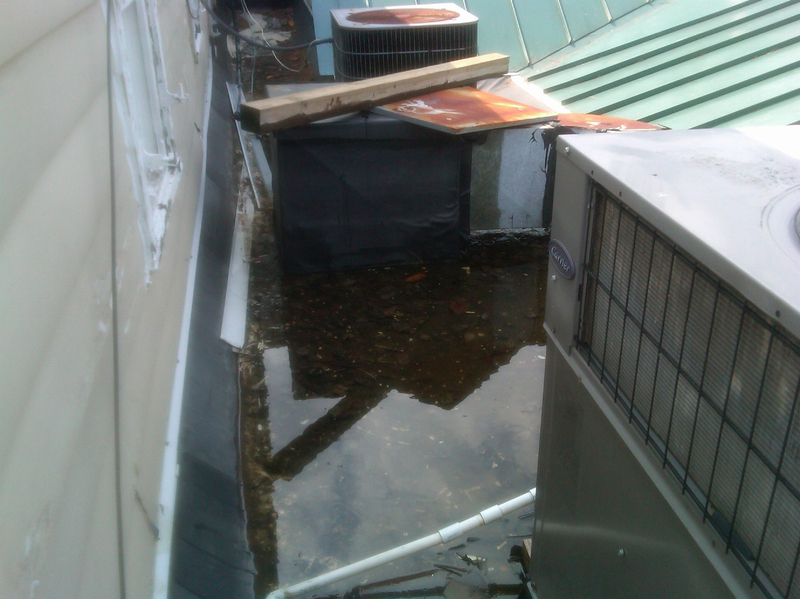 Or water backs up under the shingles sending water pouring down the interior walls of your building. Excessive moisture to soffits, fascia, and wood framing causes rot and causes them to no longer be structurally sound. Leaving organic waste in your gutters for years causes decomposition and creates slime perfect for growing small plants and trees. These can cause additional problems due to weight and root damage. Watch for reduced amounts of water exiting your downspouts, water overflowing the gutters or algee or small plants as indications of gutter problems. If you choose the DIY route for your gutter cleaning, use proper safety precautions including ladder safety, gloves and eye protection and our checklist. Check the gutter supports – replace any missing or loose spikes with OMG FastenMaster & fasten through the fascia to the rafters. Repair leaks – chisel off the old caulking & allow to dry. Use new bead silicon sealing to fill holes or seams. 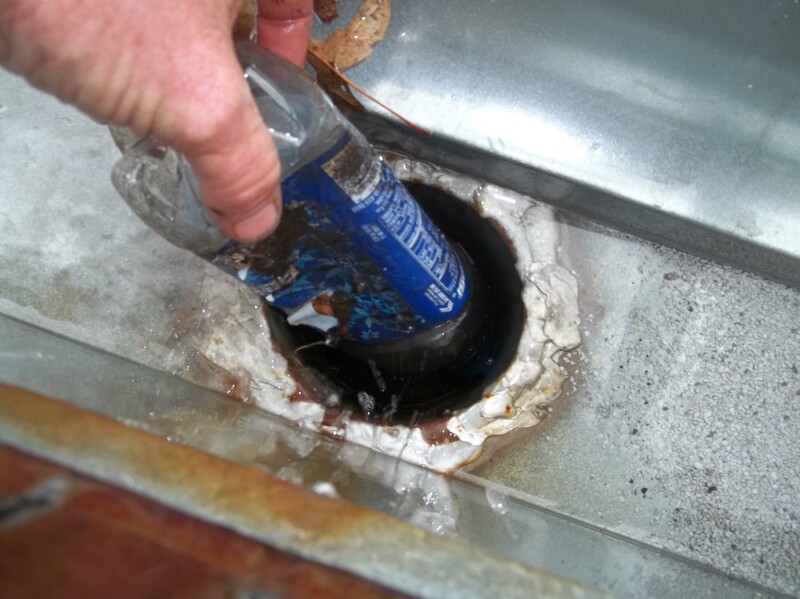 Downspout fasteners – rivets can come loose or be gone completely. Use a rivet gun to re-secure the rivets. 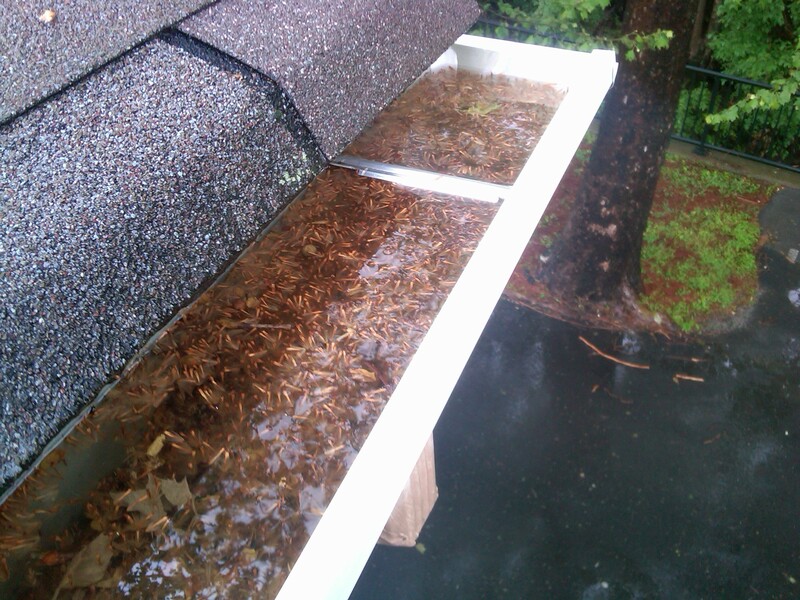 Thoroughly clean gutters and downspouts – Flush with water to eliminate any lingering debris. We offer gutter cleaning and repair so you can keep your feet on the ground. 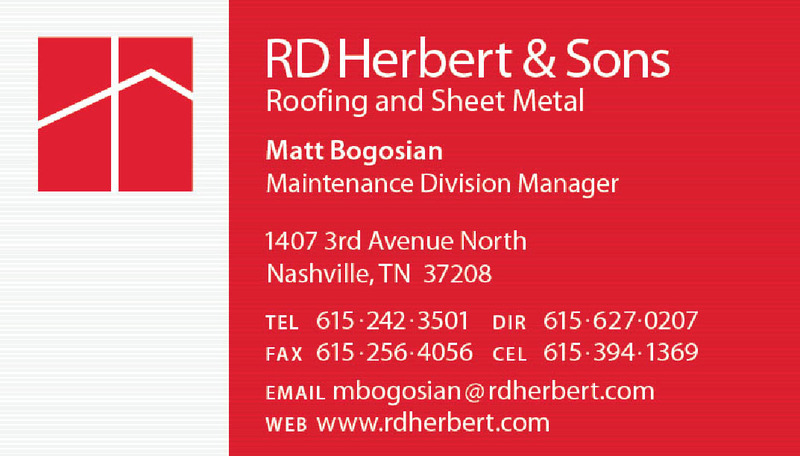 Call us today to have your roof inspected and gutters cleaned.